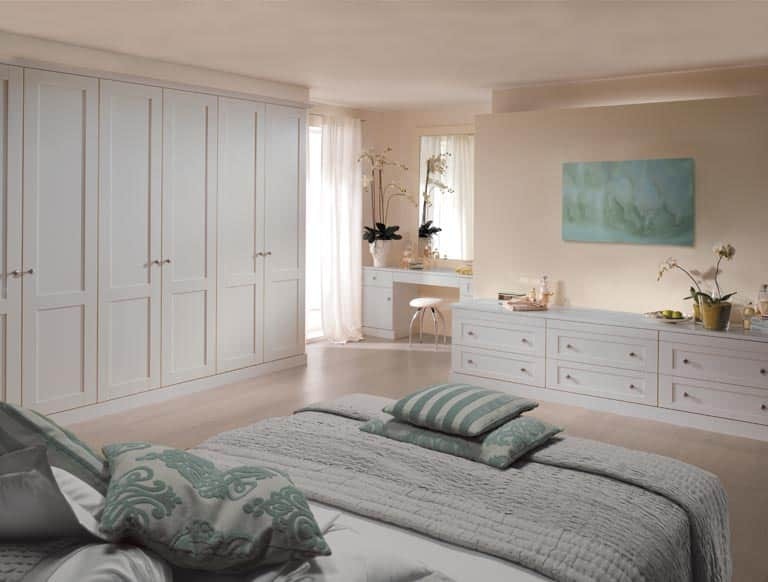 Discover understated elegance with our classic fitted bedroom range. Perfectly complementing both modern and period properties alike, these designs are focused on simple lines and timeless finishes. We have sympathetically updated the Shaker style to deliver distinctive design features with unfussy aesthetics. Our internal solutions will also provide an abundance of storage while staying true to the simple and functional style. 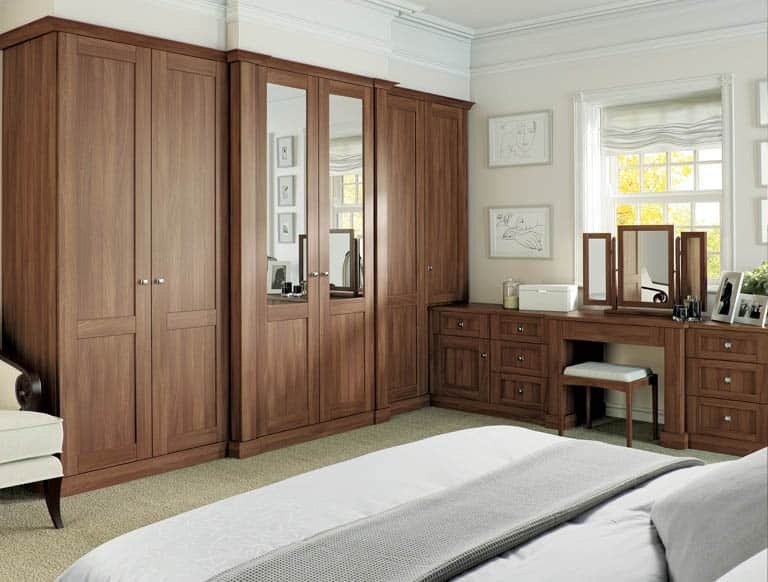 With up to 25% Spring Savings, there’s never been such a great opportunity to explore our wide collection of sumptuous made to measure bedroom furniture and fitted wardrobes. 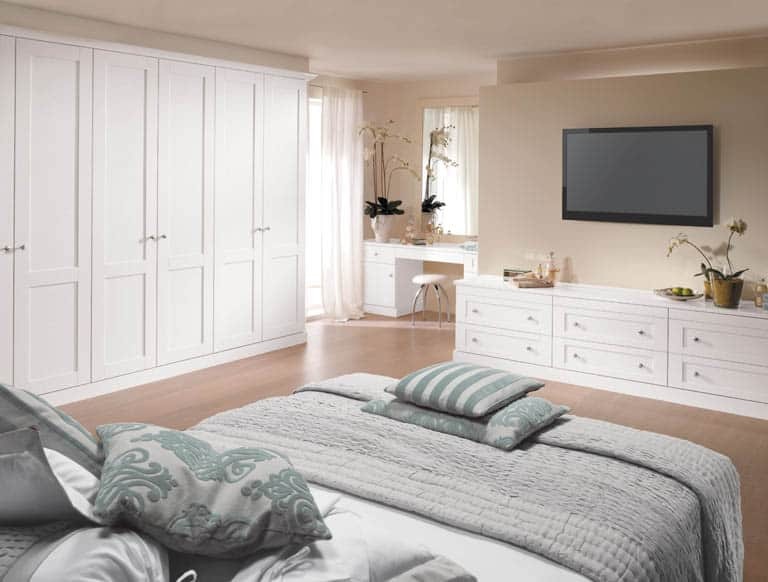 Take advantage of this limited offer and benefit from substantial savings across our entire range of fitted bedrooms and wardrobes. 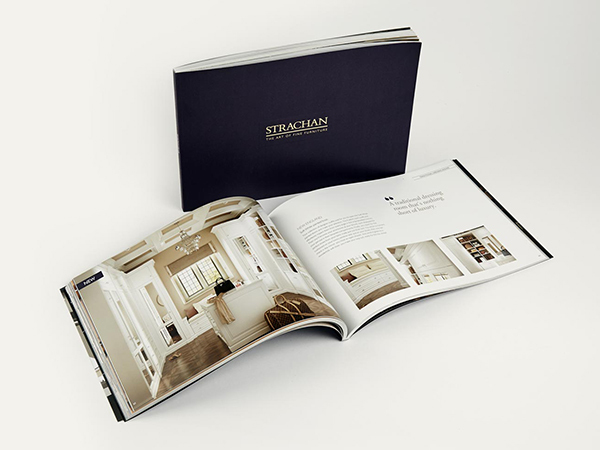 Order a free copy of the new Strachan brochure for bedroom design ideas and inspiration. 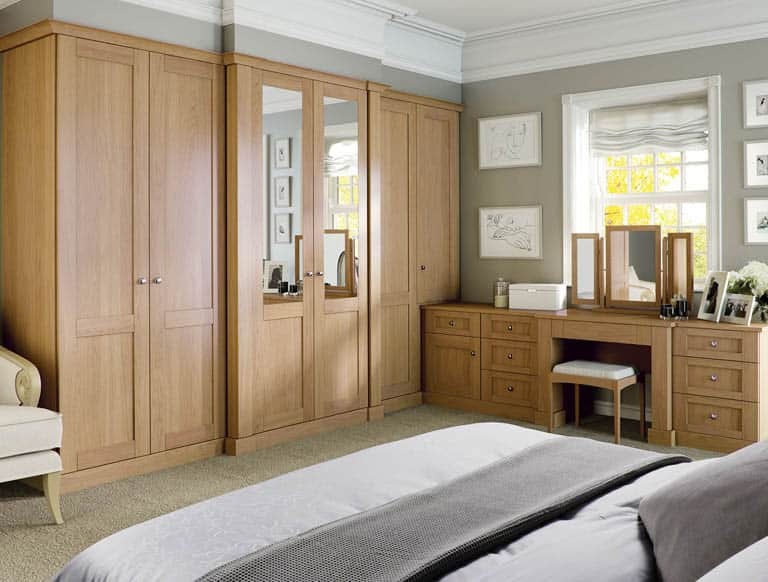 Find sumptuous bespoke designs for bedrooms and fitted wardrobes. 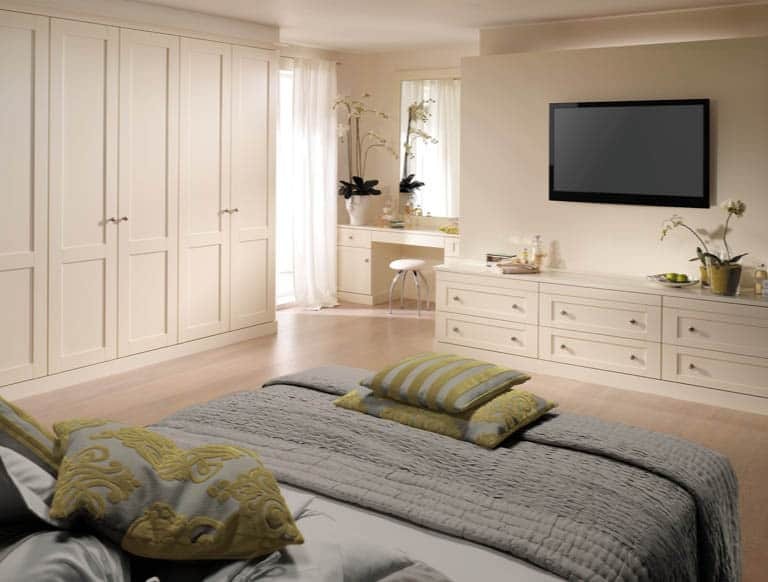 Browse at your leisure and discover the ideal way to transform your bedroom into something that is elegantly luxurious.